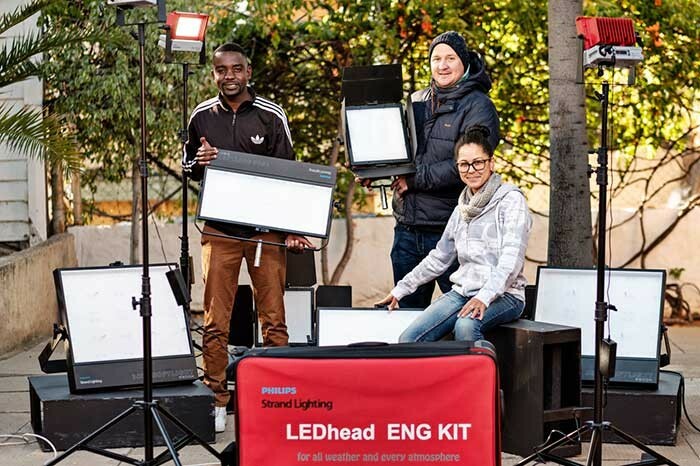 Namibia – Signify has announced that its Philips Strand Lighting studio and location fixtures have delivered practical and performance benefits to the production of an independent Namibian film, the working title of which is #LANDoftheBRAVEfilm. 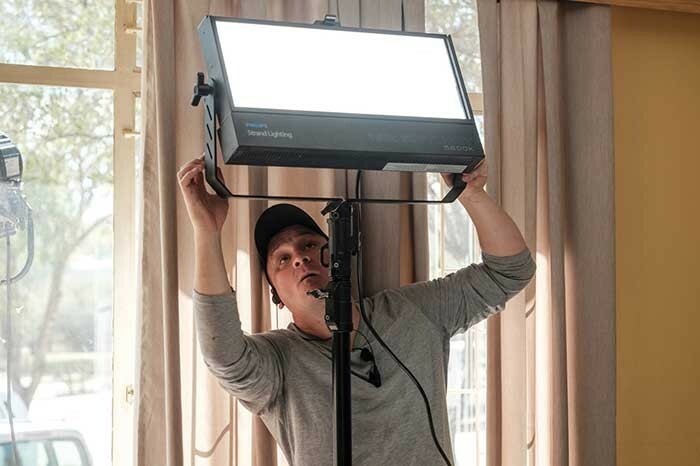 A range of Philips Strand Lighting’s latest LED instruments were supplied to Collective Productions for the filming of the compelling crime thriller by DWR Distribution, Signify’s Entertainment Lighting sales partner in South Africa. The equipment included Studio Panel MkII, 150S and 300S Softlights, and LEDhead Daylight fixtures. 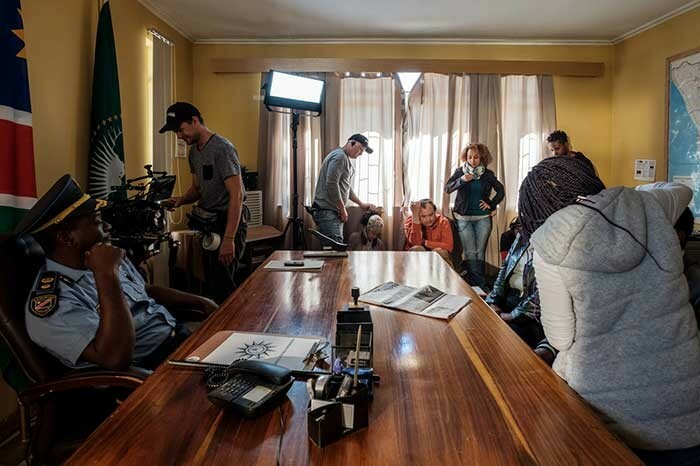 During principal photography in July and August, gaffer Hein van Zijl and assistant Tangi Kamukwatange used the fixtures in a range of locations, including close interiors and challenging exterior settings, from riverbeds to roadsides. Throughout the shoot they appreciated the equipment’s portability, well-engineered accessories, selectable colour temperature presets and high quality light output. 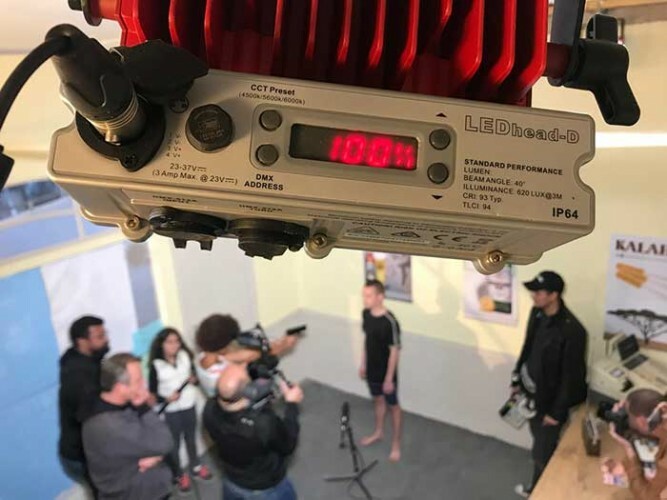 #LANDoftheBRAVEfilm, written and directed by Tim Huebschle and produced by David Benade, is due for release in 2019.